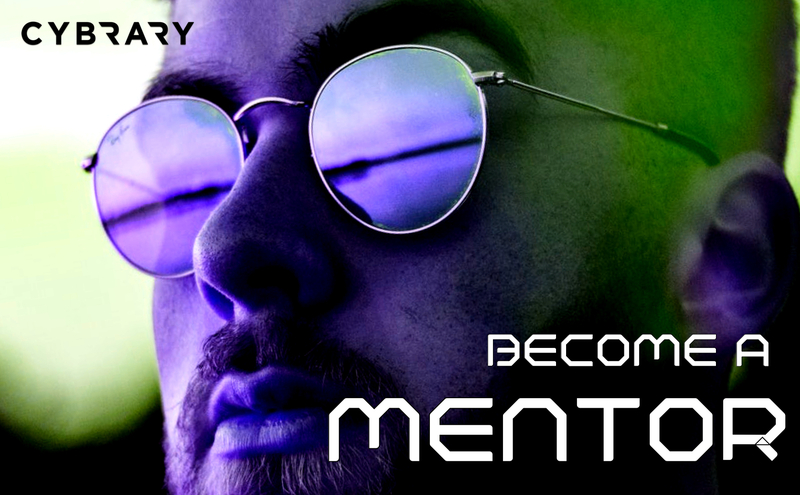 Cybrary is looking for Mentors who have years of experience in the technology/security industry and have a great passion for guiding and giving back to the community.Our mentor program offers you the unique opportunity to mentor our millions of students from around the globe. Join our network of elite mentors, instructors, teaching assistants, authors, and more! 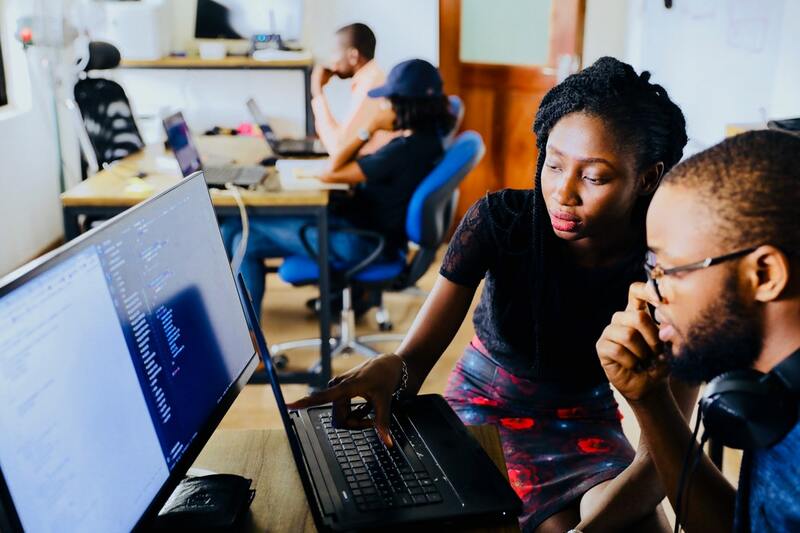 What does a Cybrary Mentor do? – Provide hands on assistance to millions of students around the globe. – Help students figure out career goals, which certifications to take, and more! What are the qualities of a great Cybrary Mentor? – More than 5 years of experience in technology/security. – Experience with mentoring, coaching, and/or management. – Passion for helping others. – Desire to be a leader within our community.